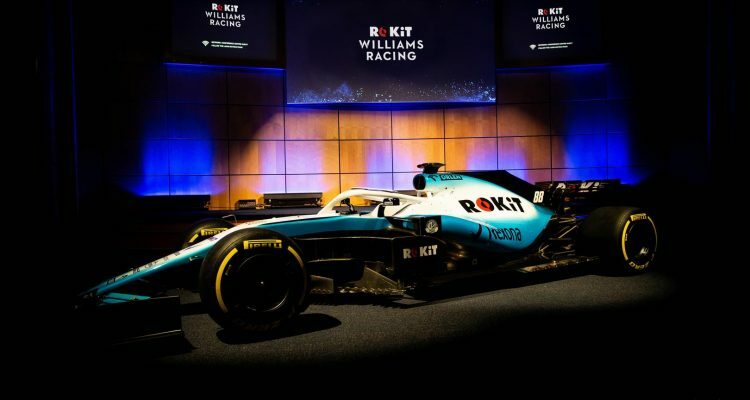 Williams’ car might not be ready for the start of winter testing next week. 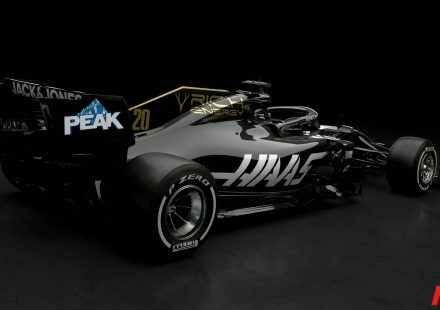 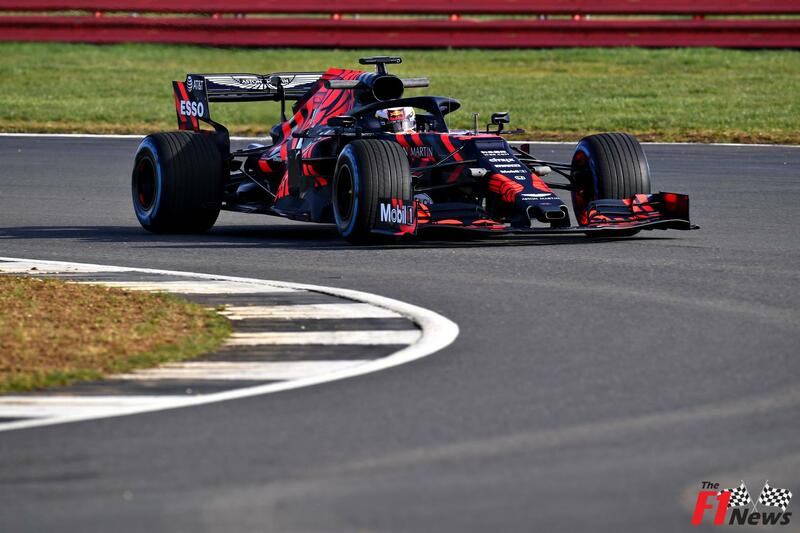 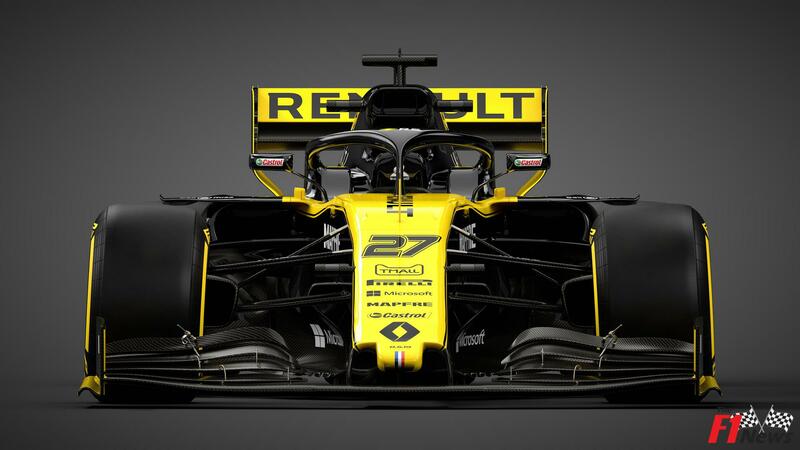 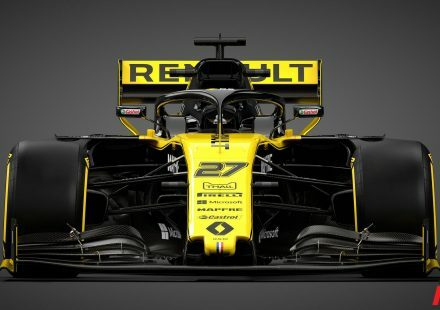 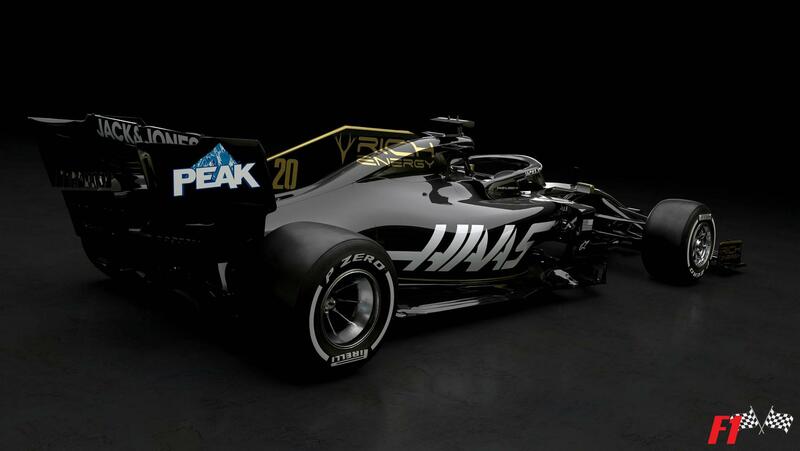 On Tuesday, Renault ‘launched’ a newly liveried and modified version of its 2018 car, with boss Cyril Abiteboul saying the 2019 machine is still “in pieces”. 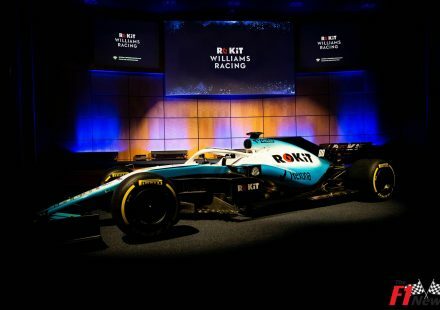 Williams’ 2019 car might also be delayed, according to Polish media sources. 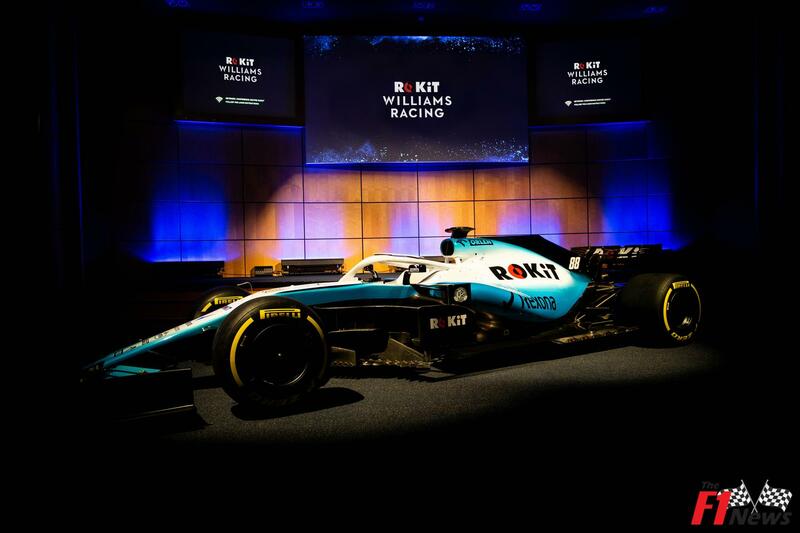 Sport.pl, which is closely tracking Robert Kubica’s return to F1, claims the dead-last-in-2018 British team might need to cancel a scheduled filming day on Saturday. 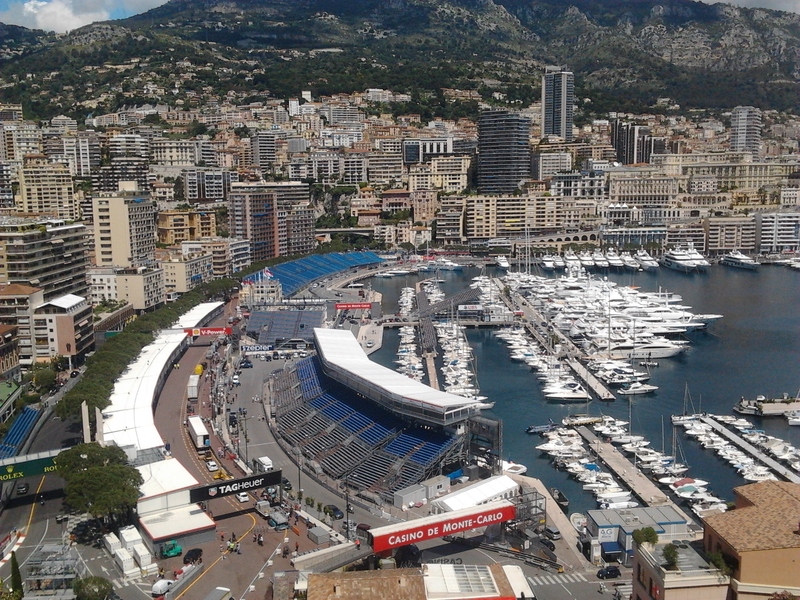 The report quoted an FIA-accredited engineer as saying: “I do not have good news. 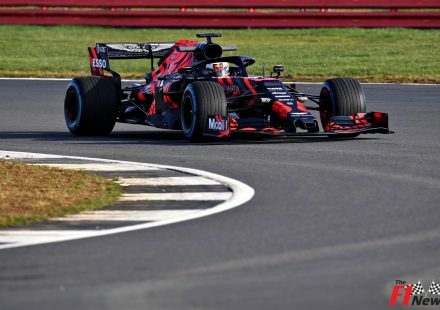 Official winter testing begins in Barcelona on Monday.